Established in 1991 by Dr. Walt Ellis, the St. 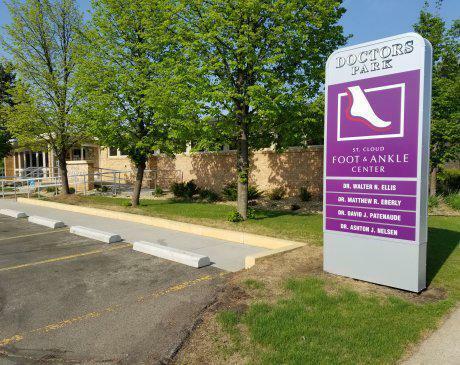 Cloud Foot & Ankle Center provides superior podiatric care and services to patients in Central Minnesota. With its central office in St. 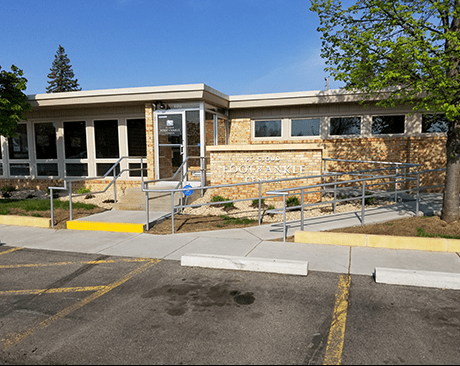 Cloud, along with outreach centers in Becker, Melrose, and Paynesville, the practice uses state-of-the-art technology to enhance patient outcomes, reduce the need for surgery, lower costs, and cut back recovery times. The team of five professional podiatrists, along with the supporting staff, all aim to treat patients with respect and dignity, and provide the best possible level of care. St. Cloud Foot and Ankle Center treats a wide range of podiatric issues, including heel pain/plantar fasciitis, bunions, Achilles tendonitis, heel and ankle sprains, fractures and other injuries, hammertoe, toenail fungus and athlete’s foot, sports injuries and much more. The main office offers expanded hours starting as early as 7am to accommodate workers and students. Call to make an appointment at any of the four Central Minnesota locations, or book a visit online. Same day appointments are usually available.